Contest: Win 1 of 100 Free Unlock Codes For Your BlackBerry Bold 9700!! As more and more BlackBerry lovers are getting their hands onto the BlackBerry Bold 9700 it's time for us to go ahead and have a contest for you all. 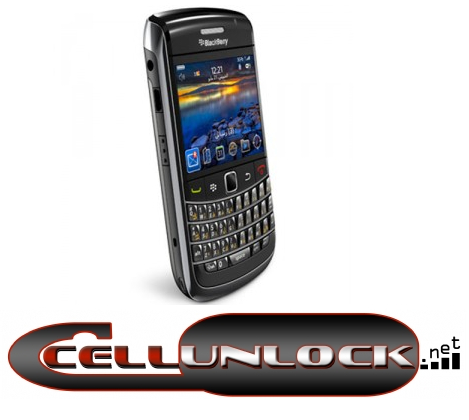 We've teamed up with CellUnlock once again to bring you all 100 free unlock codes for ANY BlackBerry Bold 9700 carrier. In addition to the 100 free codes, CellUnlock will give away 100 more additional unlock codes if we can help them break 1,000 followers on Twitter so be sure to follow CellUnlocknet and give em a shout.